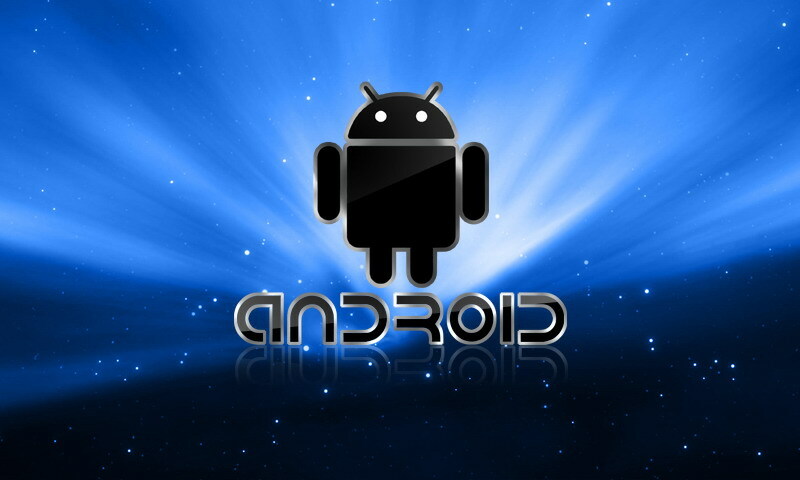 In this guide check out source to download Android Phone full HD wallpapers for various Android Phones/Tablets. Smartphones come with so many glitzy features that attract you when you pick them and with so many carriers and makers offering wonderful and different options making a choice becomes rather challenging and also exciting. But what happens when you get a smartphone home and start using it? In absence of customization the same features can make even the smartest smartphone sound boring in a few days. It’s the tons and tons of apps that you can download and use and also the innumerable ROMs, mods that are available from the developer community that keep the smartphone buzz alive. There’s so much more you can do with your smartphone device one you tweak it or get onto customization and wallpapers surely perk up the device adding a touch of freshness to everyday use. You can download thousands of wallpapers for Android from the web and also make use of many high quality wallpapers shared by different users. Download full-HD wallpapers perfectly compatible to be used on Android phones or tablets. We bring you a wallpaper pack that carries more than a thousand wallpapers, all available for you in a single zip file that has to be downloaded. Its easy to download and start applying and its fun! Download the full HD wallpapers set from the mirror link given here. Locate the zip file in your device and unzip the pack. Alternately, download the wallpaper set to a PC and unzip the set. Copy the unzipped set to your smartphone device. You can check out the different genres amid these wallpapers and pick what you like. Many of these wallpapers have been cropped to the resolution of 1920 x 1080 px thanks to the XDA developer member xnickfx.